Kitchen Solutions - Kitchen Showrooms in Nottingham – Home to Big Brands & Stunning Collections! Looking for kitchen showrooms in Nottingham that offer the best brands and designs all in one place? You can find it here at Kitchen Solutions. With so many designs to choose from and a vast range of appliances and storage methods made for a variety of purposes, making sure you get a new kitchen that suits your home, lifestyle, and budget can be a hard process… To ensure you get a stress-free experience when deciding on your new kitchen, our fantastic team have over three decades of experience and know exactly what it takes to give you the best solution. Taking a trip to our kitchen showrooms in Nottingham is the perfect opportunity to chat with us over a coffee about what you’re hoping to achieve…Upon arrival at our showroom, you can be assured of a warm welcome and our designer will be available to answer any questions or talk about different plans. 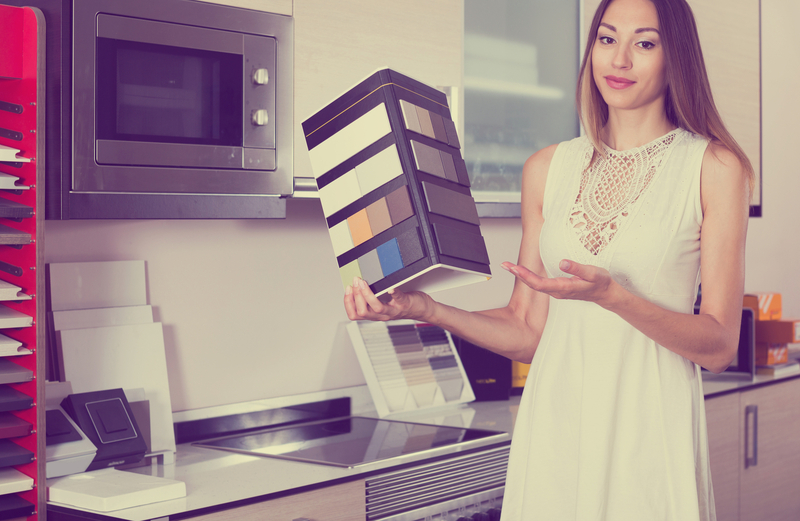 Once we fully understand what you’re looking for, we will recommend our best options for you along with luxury added extras that’ll take your kitchen to the next level. We are home to some of the best brands on the market, including names such as Kessebohmer and AEG – world-leading creators of unique storage methods and appliances. To make sure we have something for everyone at our kitchen showrooms in Nottingham, we have visual representations of modern and classic designs – both offering their own level of sophistication and beauty. So, if you want to get inspired at helpful kitchen showrooms in Nottingham, contact us today and we can give you directions. We will make sure your visit to us is worthwhile and from there we can even arrange a site evaluation at your home. Take a look at our gallery on our website for ideas.